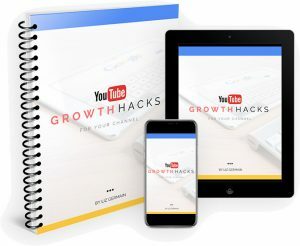 If Youtube is something that you’re wanting to learn more about, you must watch this video. 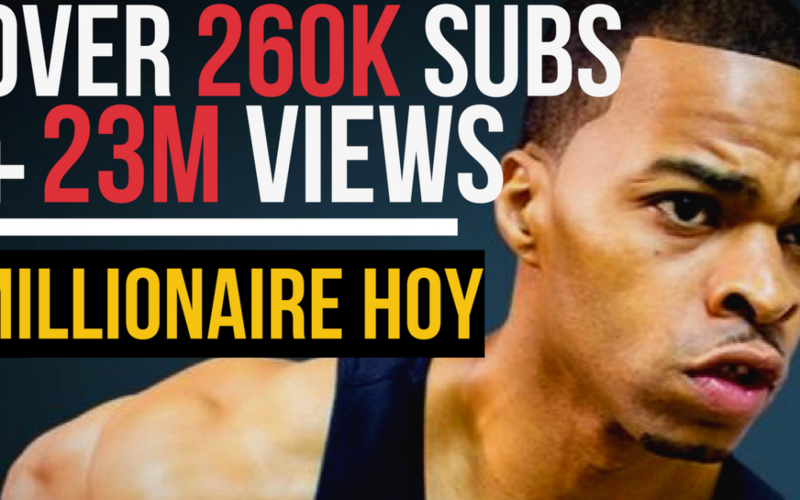 Millionaire Hoy, which is his real name, was able to differentiate himself and create this as a full time career and income stream for himself that has enabled him to give a talk at Google, featured creator multiple times and be one of the top fitness influencers on the channel. How he started? How he was able to stand out in such a competitive market, especially on youtube? What has enable him to do it, specifically having a Youtube channel? He has a background in graphic design because he loves being creative and doing stuff like that. But after he has been hospitalised, he decided that he wants to spend time with his family and wanted to do something positive in Chicago. He started trainings and discovered fitness for himself. So because of Chicago and the crazy weather there, he started finding a way to help people when he couldn’t be outside and do a bootcamp. He started creating Youtube workouts, for days when it rains, wherein he was able to reach more people and give more access to fitness. What are his tips for people who are just getting started, busier, or running into budget problems, so that they can overcome those hurdles and still create the type of success that he has created? What strategies he used to get one step ahead and create a clothing line and other merchandise? How he’s providing added value in getting people out of the Youtube platform into his other communities and getting them to know about the other opportunities that are available for them? Talking about efficiency, how was he able to upload two videos a day in 90 days?! A bit about technical, cameras and lenses, because he’s filming full body workouts so he needs a very sharp sports mode. When it comes to sports and fitness videos, specifically, what’s his favorite camera and what type of lens he likes to use? What does he love about being a video influencer? Well, the thing he love most is connecting with people all over the world. Best of luck to everybody out there, start doing your thing!